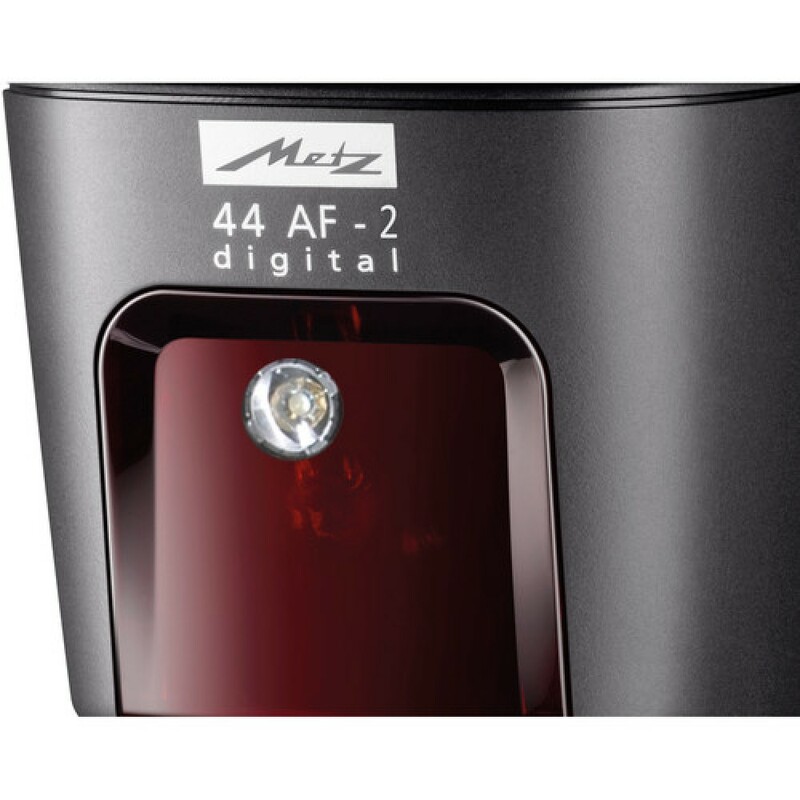 The mecablitz 44 AF-1 digital is the ideal solution for price-conscious amateur photographers and is available in six versions for Canon, Nikon, Olympus/Panasonic, Pentax, Sony and Samsung. 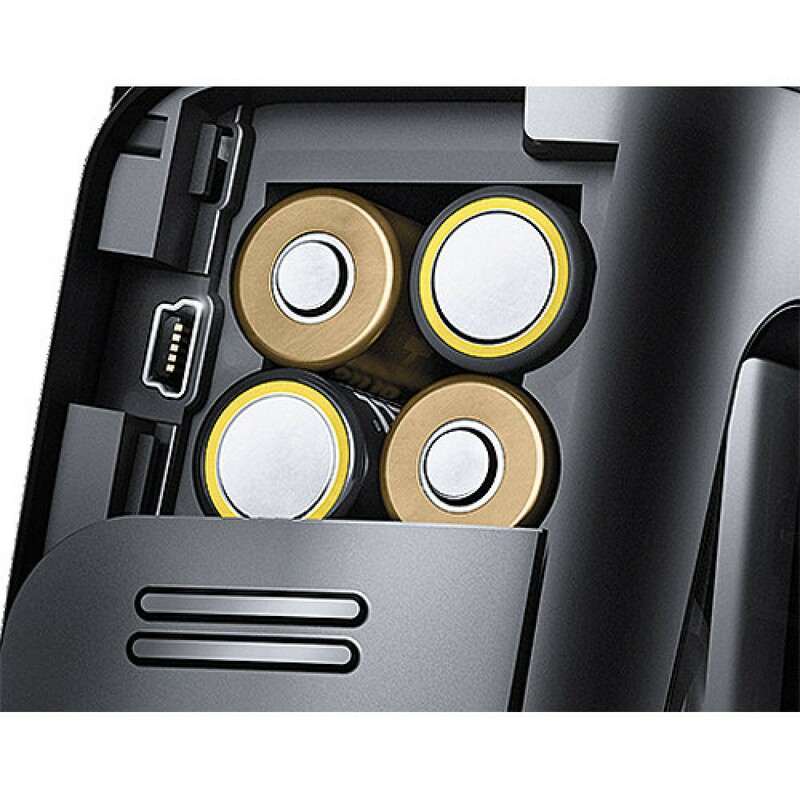 The clear control panel on the back of the unit impresses with its simple operation; off ering a high level of functional reliability. 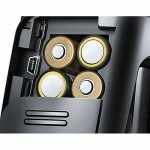 The high performance design aff ords reserve power in any photo situation (max. 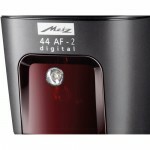 guide number 44 for ISO 100/21° and 105 mm). 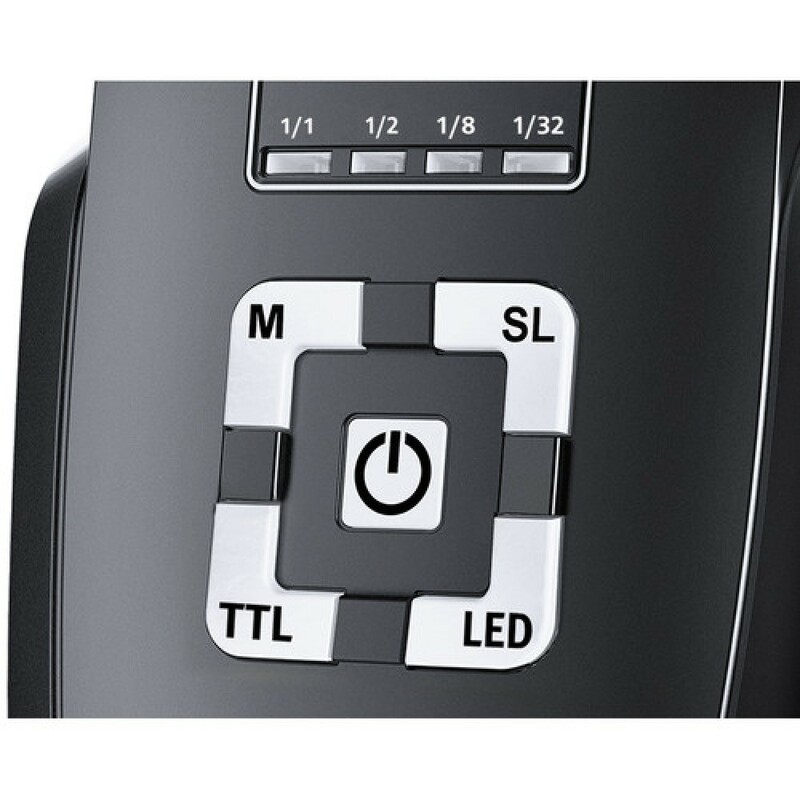 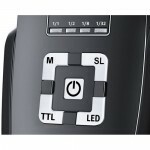 Depending on the camera, it has the appropriate application possibilities for any lighting conditions in TTL mode. 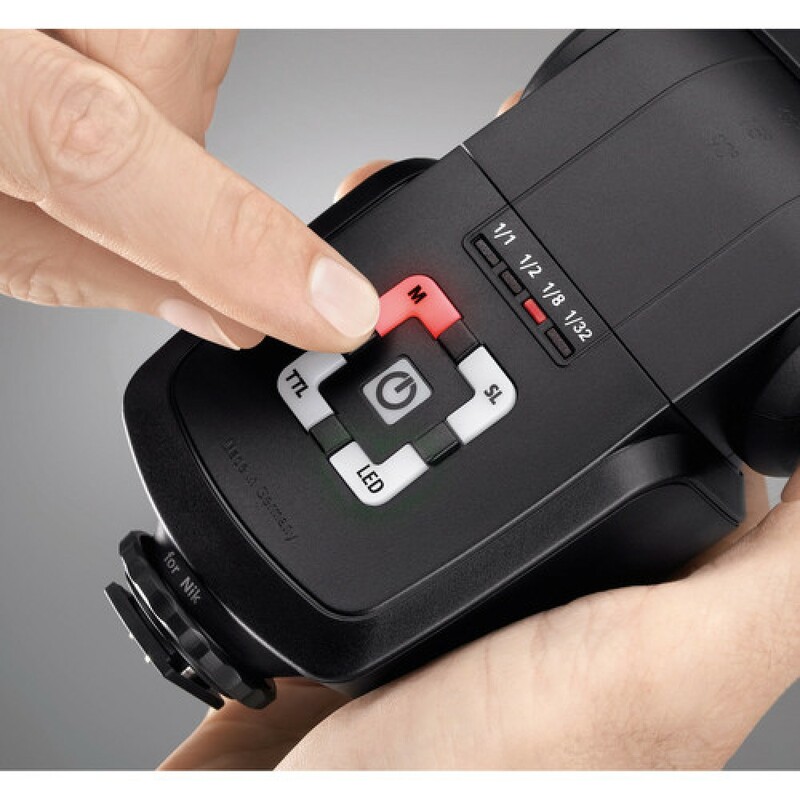 The photographer can manually set up to 4 partial light levels, enabling manipulation of lighting eff ects. With the appropriate camera model the mecablitz can also be synchronised to the fi rst or second shutter curtain, enabling variable options for creative lighting. 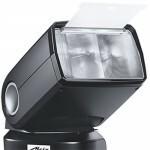 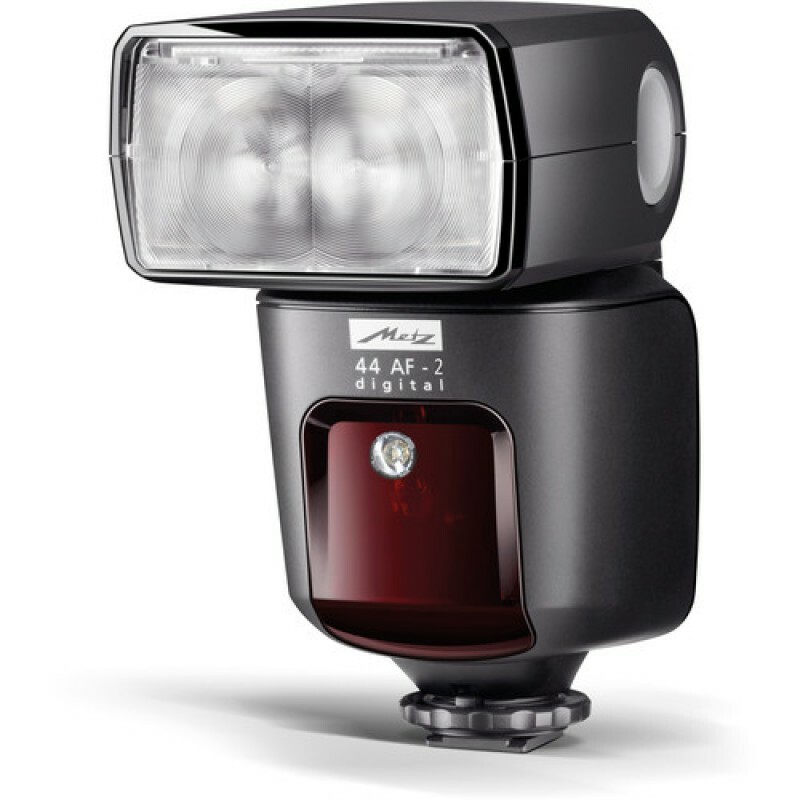 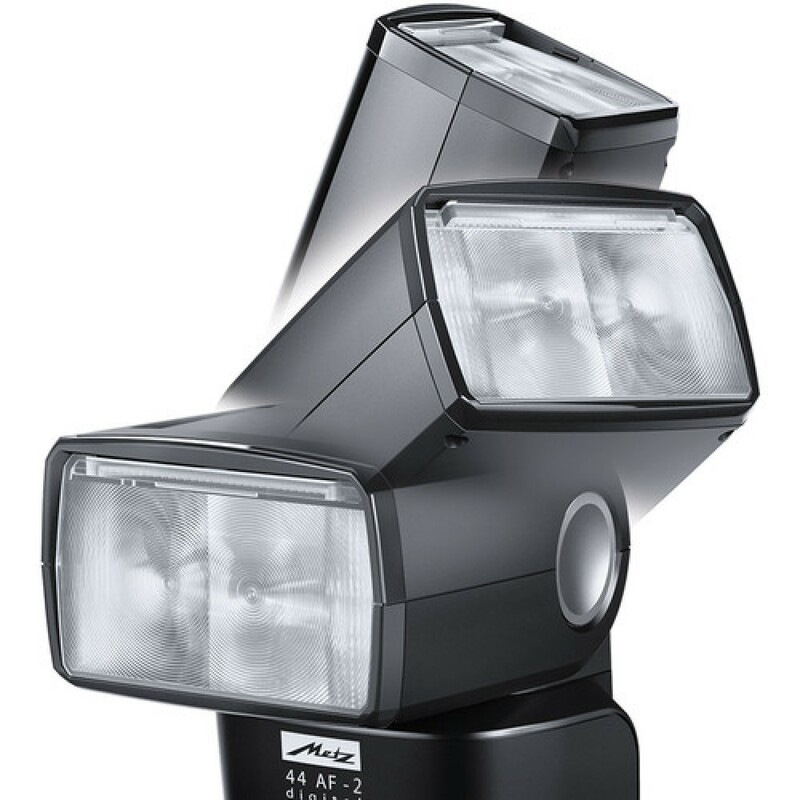 Depending on the camera, the Metz 44 AF-1 also off ers a slave mode, making wireless TTL flash child’s play – and opening up new dimensions in flash photography. 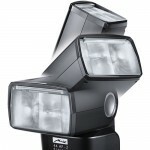 Its motorised zoom function (24–105 mm), the fully swivelling reflector with flip-out reflector card and the integrated wide-angle diff user (12 mm) aff ord the photographer additional creative scope.